Have you ever stopped to think about all the different kinds of vehicles we share the roads with each and every day? There are very large trucks, such as 18 Wheelers, School buses, and Commercial Trucks on the road. These large vehicles pose a much greater risk to us than regular passenger cars just because of their sheer size. When someone is involved in an accident with a large truck, the experience and the consequences that follow can be traumatizing. Injuries can range from broken bones, to brain injuries, paralysis, and even death. At the Green Law Firm, we are compassionate and we understand the multitude of consequences that are thrust upon you as the victim of a truck accident. Do not feel defeated, do not get overwhelmed. Instead, consider contacting an experienced Hilton Head, South Carolina Truck Accident Lawyer. A truck accident almost always disrupts the life of the victim and the lives of their family members. 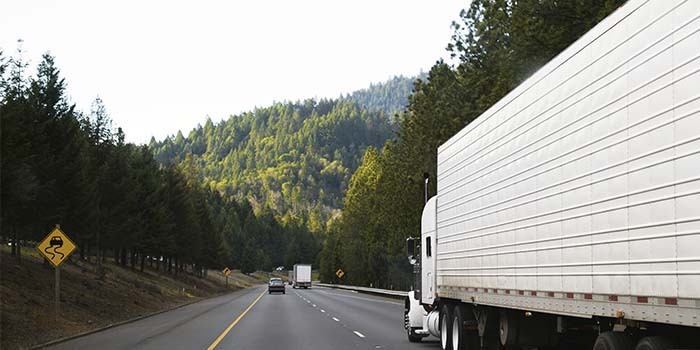 The causes of truck accidents can range widely, but if the accident is caused by any kind of negligence on the part of the truck driver, you could be entitled to compensation. The list above is not an exhaustive list of factors that can cause a truck accident, so if you have been involved in a truck accident that you believe was caused by something other than what is listed above, you should still contact an experienced Hilton Head Truck Accident Lawyer to find out what all of your options might be. Do not let the medical bills pile up. Do not stress over lost wages. Get an experienced Hilton Head, South Carolina Truck Accident Lawyer in your corner. The qualified lawyers with the Green Law Firm are prepared to defend you. We will act quickly to examine the situation and inform you of all of your options. Big truck companies often come with big insurance companies who are prepared to take advantage in any way they can. Do not be bullied by these big companies into accepting a settlement that is less than what you deserve. We are ready to investigate the accident scene, collect witness testimony, and handle the communications with opposing counsel and the insurance companies. The Green Law Firm is experienced in all aspects of Truck Accident cases and we understand how important your case is to you and your family. Call the Green Law Firm for a free consultation.